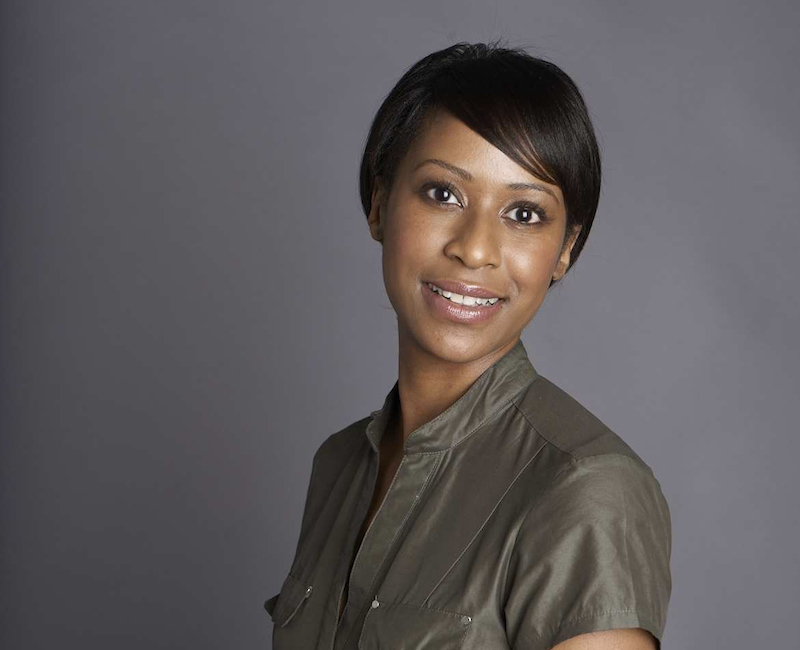 Skincare guru, Antonia Burrell will be hosting a discussion at Whole Foods Market on Thursday 1st May. The talk will mainly focus on her inside tips for fabulous healthy skin as well as her tricks about the power of the perfect cleanse. There will be complimentary fruit platters courtesy of Whole Foods for people top up on with vitamins and antioxidants which pretty much ties in with Antonia's philosophy on beauty inside out. Antonia is well respected within the industry and her products are loved by the good and great. From the likes of supermodel Jessica Stam, to TV presenter Sara Cox and designer Sadie Frost, they all can't get enough of Antonia. She has been featured in numerous publications such as Vogue, Marie Claire, Cosmopolitan, Glamour, Red and Tatler. This event is a must for all skincare professionals and enthusiasts. The event takes place at Whole Foods Market, The Barkers Building, 63-97 Kensington High Street, London W8 5SE from 6.45pm onwards. Tickets are £5.95 and can be booked online. Antonia will also be speaking at The Anti-Ageing Show which takes place between Saturday 10th and Sunday 11th May. She will be sharing her wealth of knowledge and experience on the power of the plant kingdom and botany to create all natural, skin perfecting, hard-working solutions for challenged, problem and ageing skins. Her talk will take place at 3.35pm on both days. For more information just head to the website.